How is an efficient waterproofing done in swimming pools ? Reinforced concrete walls and floors in swimming pools do not have the property to prevent water leakage. 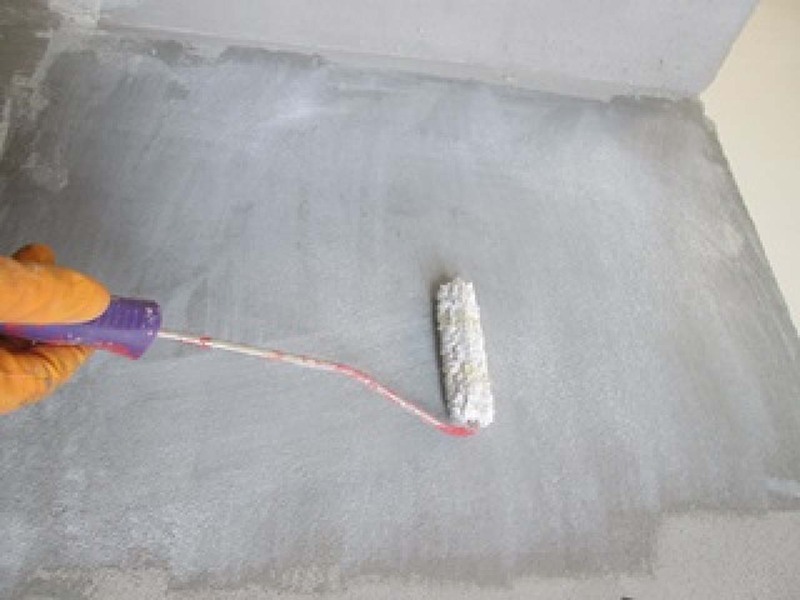 Special points such as water drain holes, water entrances, windows, wall and floor joints in concrete construction are poor in terms of sealing. Also cracks that may occur in the concrete also facilitate water leakage. The ceramics and grouting application to be done on the surface of the pool do not provide water isolation by itself. Pool chemicals over time can overcome joint fillings in swimming pools. In this case, the ceramic adhesive can not maintain its property over time and starts to peel. Get inspired, look at best practices, smart and original ideas by visiting our case studies and stories. All of the swimming pool ceramics, including sluices, must be removed. After dismantling, the ceramic adhesive on the surface is cleaned. All cracks visible horizontally and vertically should be repaired with weber.rep MA 200 or weber.rep HKS by opening in V shape . All water inlet and outlet pipes in the pool should be filled with weber PU 2A or weber HP 3A by opening the V-shape around the stair connection feet . 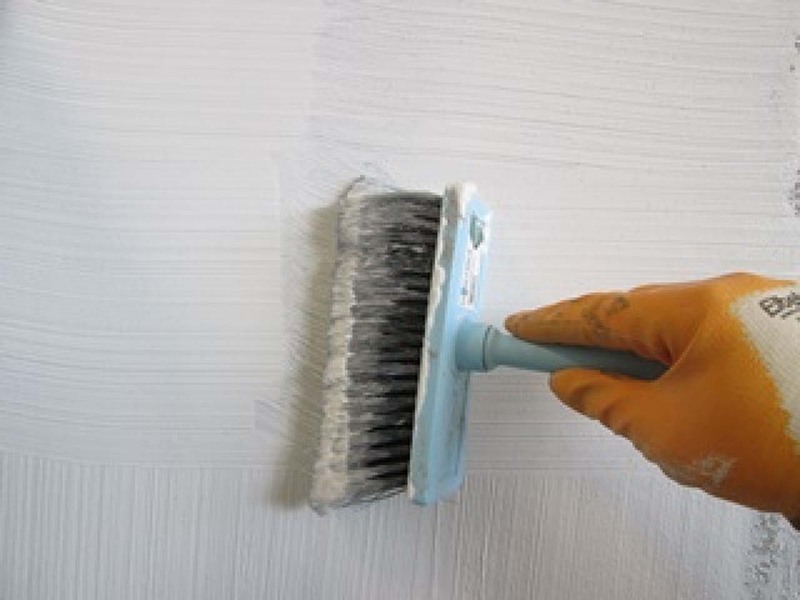 After this process, if there is dust on the surface, all surfaces should be primed with weber.prim max . 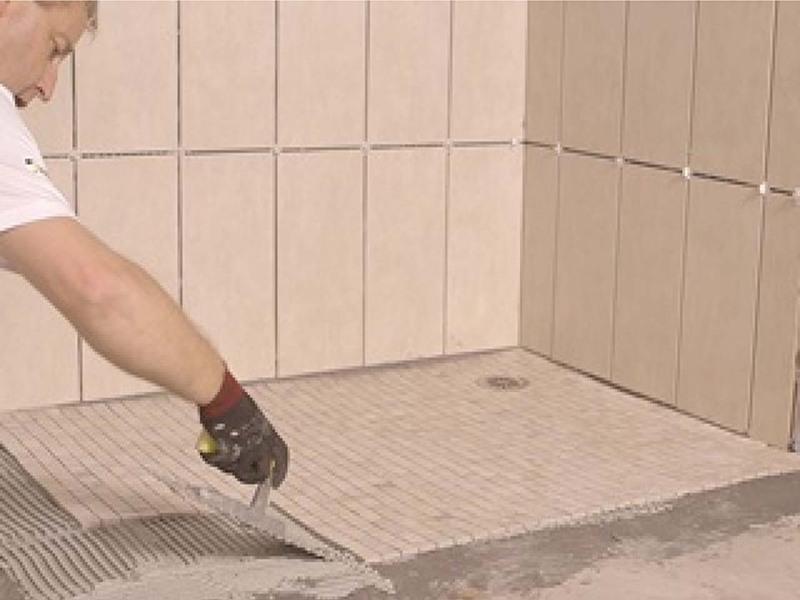 As the ceramic or glass mosaic application is usually done in the pools, waterproofing corner band should be applied in horizontal and vertical corners. In swimming pools exposed to negative water pressure (ground water pressure), waterproofing mortars resistant to negative water pressure should be used together with elastic, positive water pressure for application of waterproofing layer. The waterproofing material prepared in accordance with the instructions for use is applied in 2 coats to the whole surface. In waterproofing applications, each layer application must be perpendicular to the previous kata. 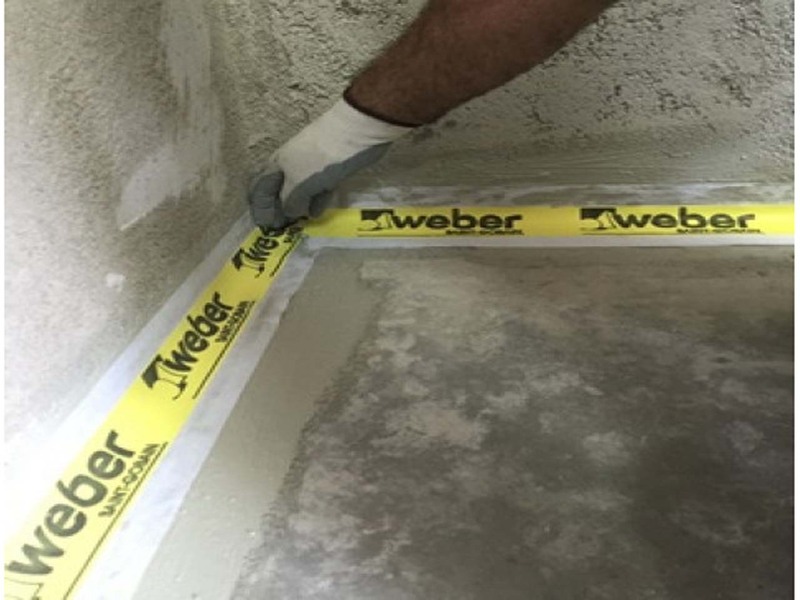 The edges, corners and other risky points should be supported by alkali-resistant glass fiber reinforcement files immediately after the first layer of waterproofing application . 7 days after the water insulation is completed, the pool should be filled with water and tested. If there is no leakage, ceramic application should be started..
What is a splash coat? And why plasterer needs to apply a splash coat before rendering walls? The renovations that will yield the most value for your home are repairs.